Bucks Photo Booths is a Open-Air Photo Booth rental service. We are located just 30 minutes north of Philadelphia, PA! Kyle and his group are outstanding! My husband and I got married on our farm on September 16th, 2017. They did absolutely everything from the ceremony to the entire reception. We had a photo booth, which was a huge hit! Not only for the kids, but the adults too! They even provide the pictures afterwards digitally! I couldn’t have been happier. It ended up pouring during our reception, but because of how much fun the guests were having, they didn’t even care! I will use and suggest this company for every event we ever have. GET IN TOUCH TO BOOK a photo booth in philadelphia! 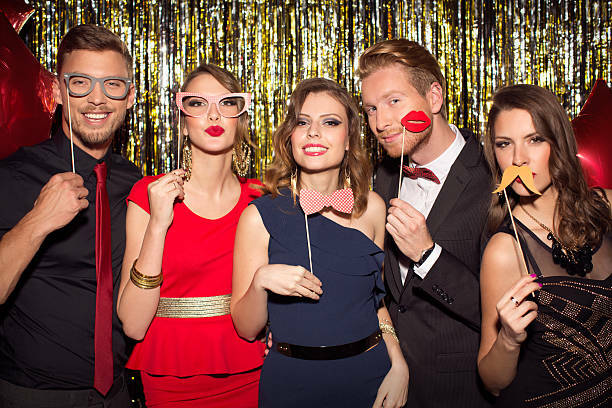 We’ve got the perfect photo booth for your event! Bucks Photo Booths has been providing quality open-air and classic photo booth rentals in Philadelphia since 2014. This entry was posted in Photo Booth Rentals. Bookmark the permalink.